Rescheduled Movie Screening and Q & A with Co-producer George Howe. 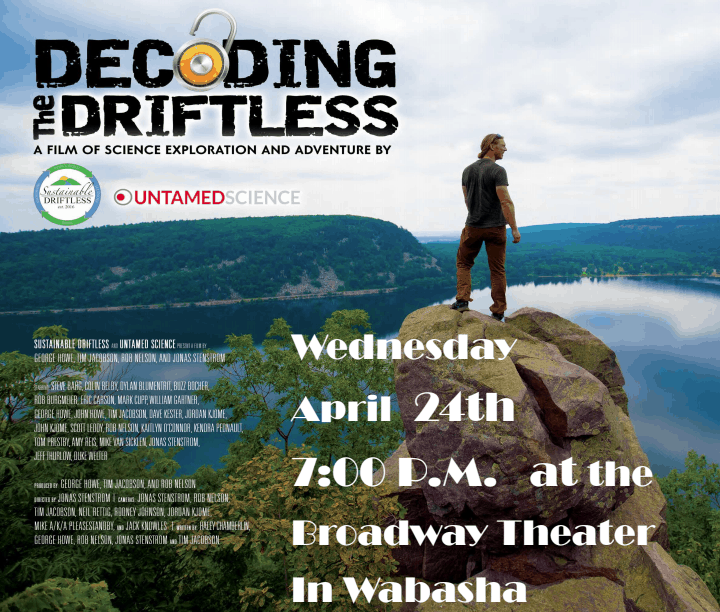 Decoding the Driftless is an award winning film about the region we live in. 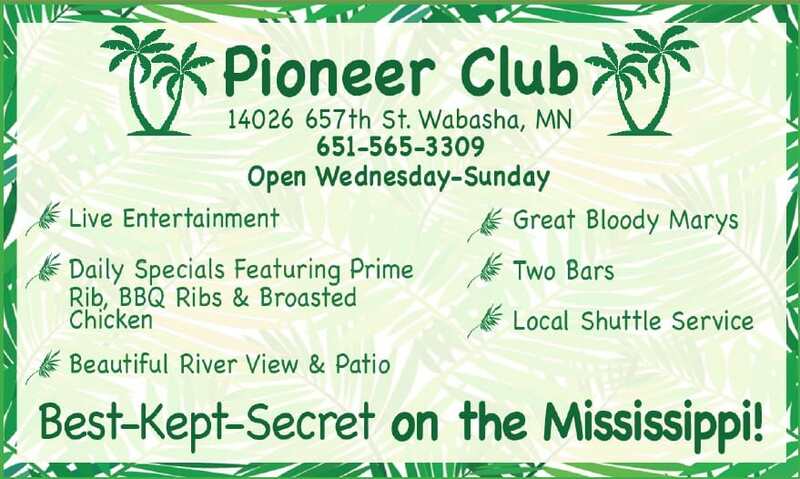 Suggested $5.00 donation at door. 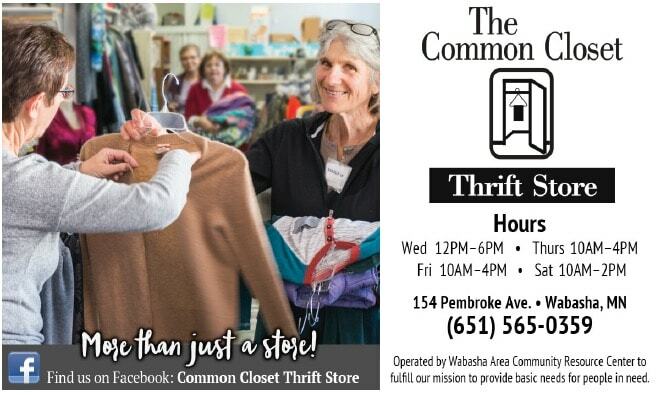 Sustainable Driftless will be selling movies, hats and T-shirt’s. Co-sponsored by RJAC. Join us for a wild ride of adventure above, on, and below the amazing Driftless Region! Emmy- winning filmmakers George Howe, Tim Jacobson, Rob Nelson, and Neil Rettig have teamed up with Jonas Stenstrom of Untamed Science, to capture fantastic footage of the Driftless Region, and weave it into a compelling story, in a way never done before. 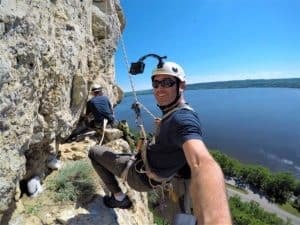 You’ll soar over ancient rugged bluffs, skim the surface of primordial rivers, venture deep underground to mysterious secret worlds, marvel at sacred archeological treasures, and hang perilously over massive rock cliffs. One thing for sure, you’ll never forget this film, and you’ll want to share it with everyone you know!